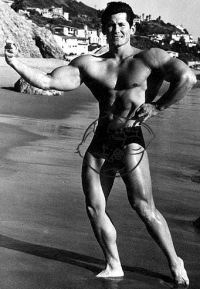 A lot of younger guys today don't really know about Don Howorth, but back in the 1960’s he was a superstar in the bodybuilding world. Blessed with an amazing “V” taper (super broad shoulders and a tiny waist) along with 20” arms, he was destined to be the next Mr. Olympia. However, as soon as Don hit the scene, he left it and never returned again. 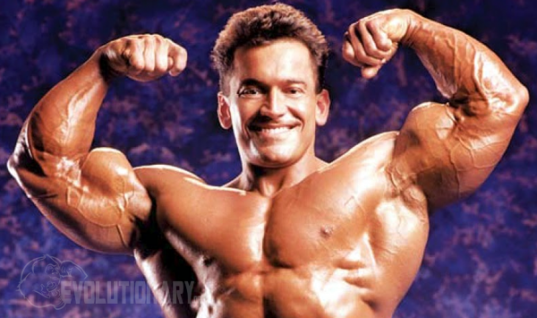 Why did Don quit pro-bodybuilding so soon? In fact, that was one of the main reasons Don quit the competitive scene. Apart from being a lot of work, there was no future in simply being a star among a small segment of people who were into the sport. Remember, this was prior to “Pumping Iron” and the appearance of Arnold Schwarzenegger. It was a very different world. Don was also a child of the hippie scene. As a result, he got involved in the use of marijuana, which landed him a stint in jail. As unfair as that punishment may have been, he did his time and got through it being better man. What steroids did Don Howorth use? 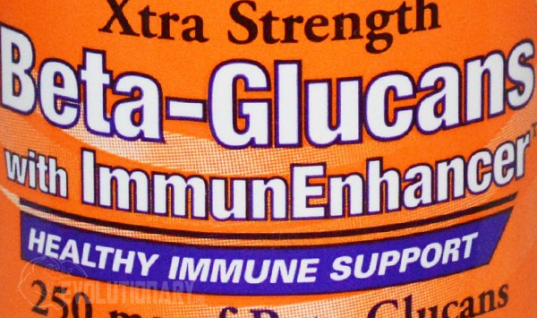 Don was a big advocate of supplementation use, though in those days there wasn’t much to actually use. For instance, Don Howorth once said, “We’d use powdered liver and wheat germ oil bought at veterinarian houses — anything that might help us put on more muscle.” During his pro-career he only admitted to use Dianabol at very low dosages. 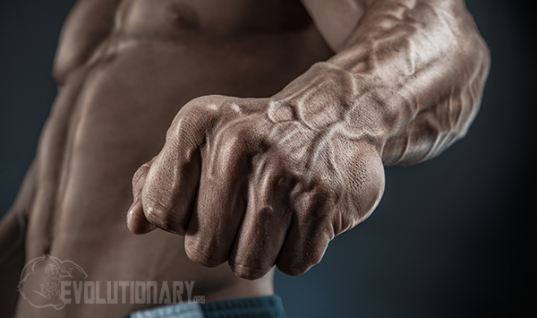 The 60's were also the time when steroids began being used, which explains the sudden leap in muscularity compared to the pros just 10 years prior. 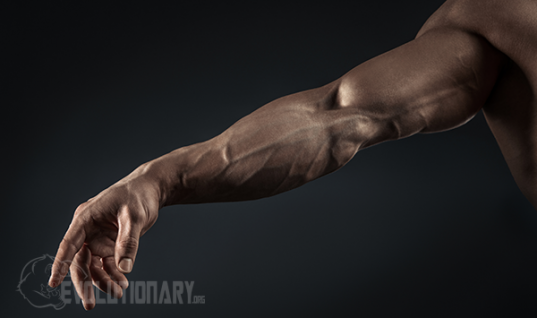 However, there was an apprehension to use the drugs since bodybuilding was so much of a pursuit of health. Nevertheless, those who were obsessed with more muscle did experiment with anabolic androgenic steroids (AAS), and Don was one of them. Keep in mind, their choices of steroids were very limited, mainly dinabol and some pure testosterone. There wasn't a whole line up of anabolic steroids that we have today. Fig 2. 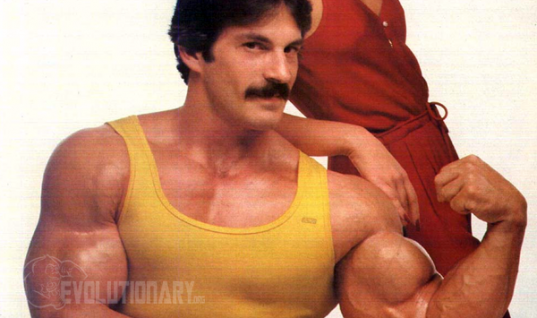 Don modeling - did he use steroids? Steroid advice from Don Howorth. As for diet, Don went with a high protein-high fat-low carb approach. As a matter of fact, long before it was fashionable, he knew that it were the carbs that made you look smooth, and fats provided energy. Furthermore, when preparing for a competition he’d eat up to two dozen whole eggs a day! Don regained his love of training and today, at age 80, he works with high school kids, teaching the benefits of lifting weights. As incredible as it may seem, in spite of his advanced age he still works out every other day and keeps a very good shape.